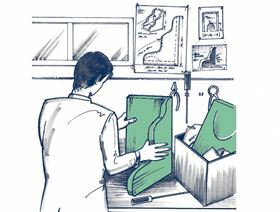 In addition to our seatshell components, we also offer an comprehensive service. 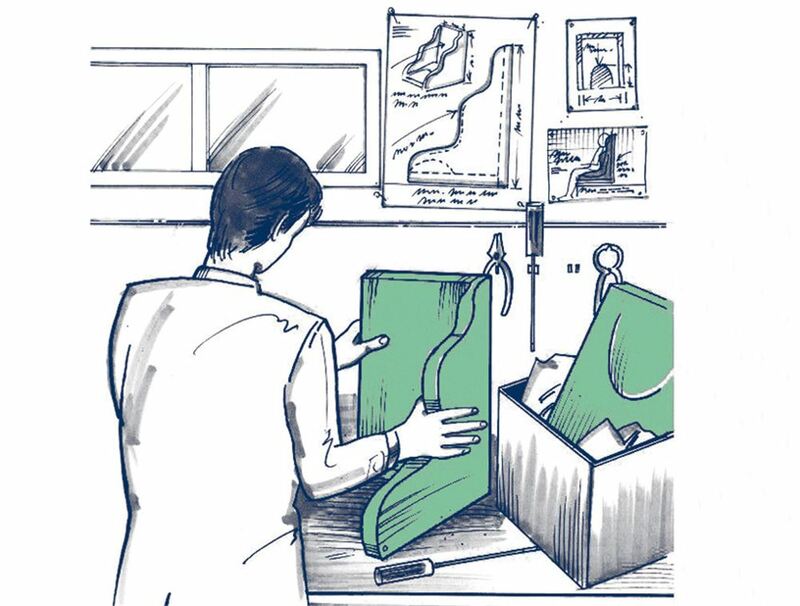 We analyse the patient…s needs for seatshell at their location including making an offer, trying on and delivering. We also take vacuum casts, prepare and scann the vacuum casts or plaster models.